have an excellent freqency characteristics. Load Life The following specification shall be satisfied when the capacitors are restored to 20°C after the rated DC voltage is applied for 3000 hours at 85°C. 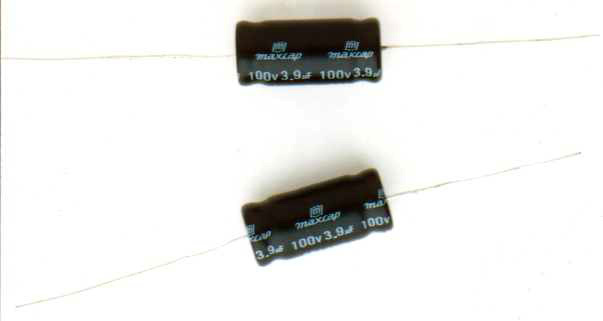 During this test, the noted DC voltage shall be reversed on the capacitor every 250 hours.